The Casa de Campo resort reported that it regrets the death of Mrs. Alice Dye, wife of designer Pete Dye who together with him helped to create the emblematic golf courses in this tourist destination, including the magnificent “Teeth of the Dog”. 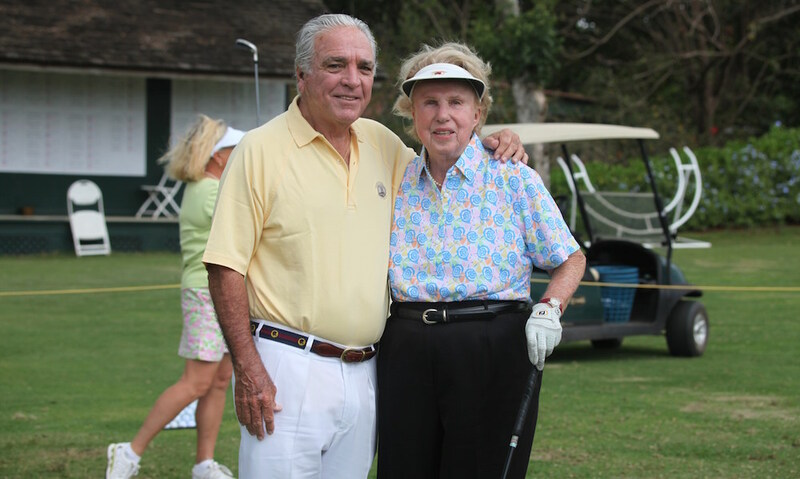 “The Casa de Campo family joins the deep sadness of our dear friend Pete, his children P.B., Perry, and other relatives, for Alice’s passing. We will always remember her as a great woman and companion for Pete, with whom she designed our flagship “Teeth of the Dog” as well as “The Links” and the Dye Fore which honors their name in overlooking the impressive Altos de Chavón river” stated the hotel in a press release. Alice Dye, who died at the age of 91 in the United States, accompanied her husband Pete in creating the most notable golf courses in the world, including the TPC Sawgrass whose fame lies in the unique hole 17, for which he located the green on an island inside a lake. The couple formed by Alice and Pete Dye not only became involved in La Romana from the 1970s, when they were commissioned to design and build the famous “Teeth of the Dog” but for decades were active members of the community in Casa de Campo, enjoying long seasons of the year in your villa inside the resort. “For our resort and all the players that visit us it will always be an honor to enjoy the golf masterpieces that Pete Dye designed alongside his wife Alice. They have been a valuable asset in making Casa de Campo one of the main golf destination in the Caribbean” emphasized Andrés Pichardo, President of Casa de Campo. Learn more about Alice Dye’s life achievements by clicking here.